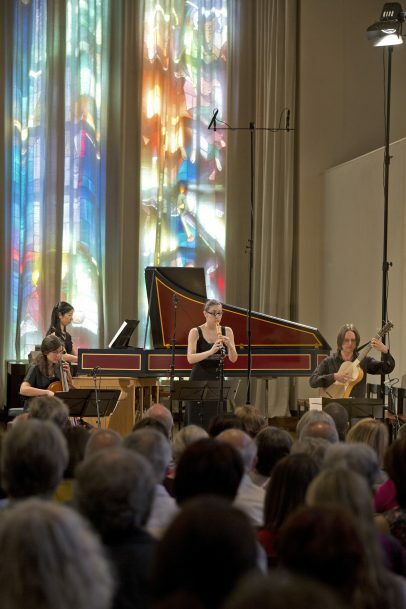 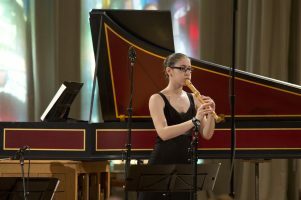 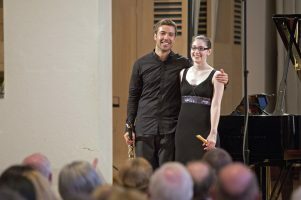 On August 22nd 2013, Laura Schmid played together with the clarinettist Pablo Barragán Hernández her debut concert at the Lukaskirche Lucerne. 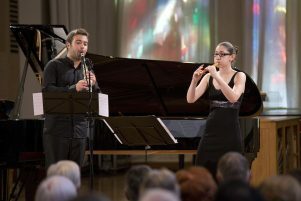 Both are the winners of the Prix Credit Suisse Jeunes Solistes 2013. 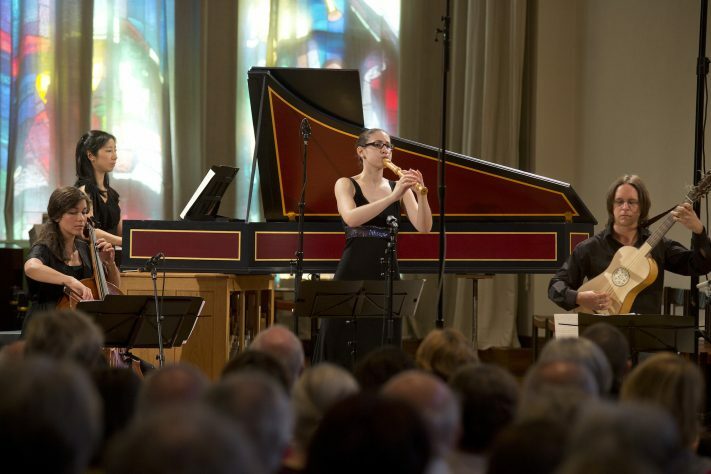 She has been accompanied by Eriko Wakita (harpsichord/organ), Eleanora Erne (baroque cello) and Sam Chapman (theorbo/baroque guitar).